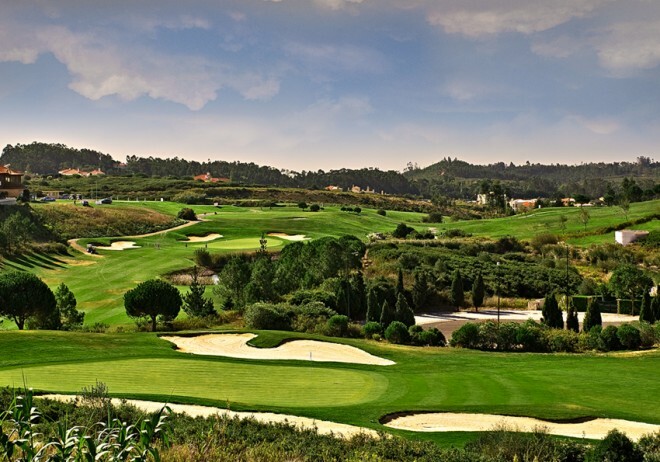 The esteemed host of various prestigious competitions including the Senior Tour Open de Portugal. Belas is set in the middle of the Carregueira Mountains close to the Castle of Queluz. The golf course has been laid over rather open but rolling terrain where a buggy is recommended. 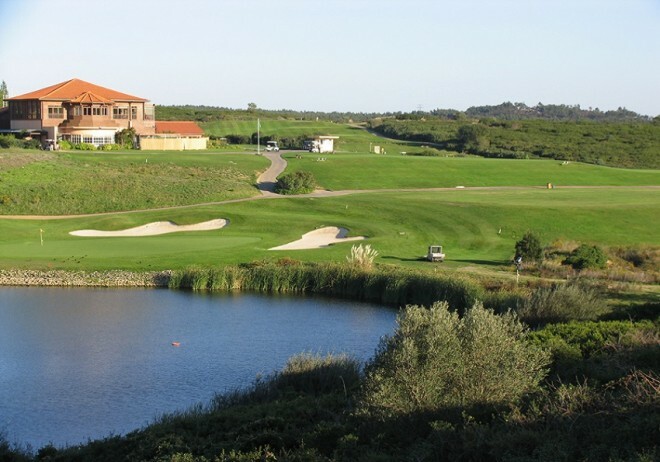 Belas is a renowned course, host of various prestigious competitions including the Portugal Senior Tour Open.